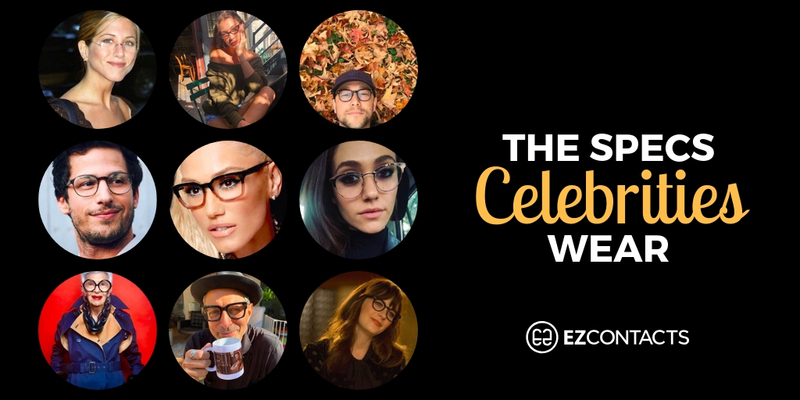 As I watched what came down the runway during the four weeks of fashion month—from New York to London to Milan to Paris—I was amazed at how often the looks included trendy eyewear. While us fashion folks are introduced to new things every fall and spring, some trends continue to pop-up. Whether it’s introducing a new trend, or reminding us an old trend is here to stay for another season, runway shows serve as an idea of what’s to come. 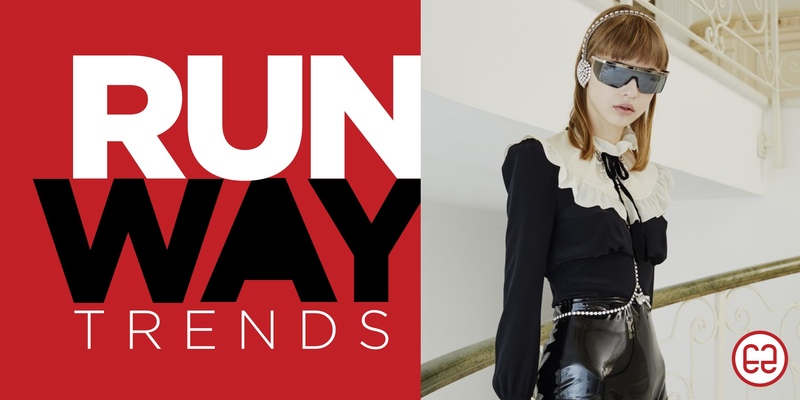 I rounded up the best of the best from the four weeks of fashion month to show you some exciting trends in the eyewear world.